We are a custom home builder/general contractor specializing in residential design projects. We love to work with customers to do creative projects other builders may shy away from. We take pride in each project and pay close attention to every detail. 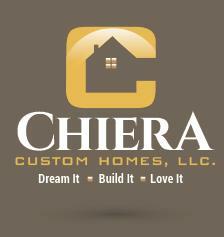 We can handle any size project from large, new construction to smaller additions/remodels.